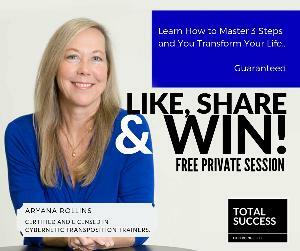 Prize: Enter our contest and you can win a free PRIVET SESSION with one of the must powerful mentors on earth! Here is you chance to fire your self up in life! Statistics: This contest was opened by 60 and entered by 0 ContestChest.com members. 0% of those who opened the contest, entered it.